E3 begins very soon! Christmas for gamers, Dawn of the Final Day, and all that fun stuff! 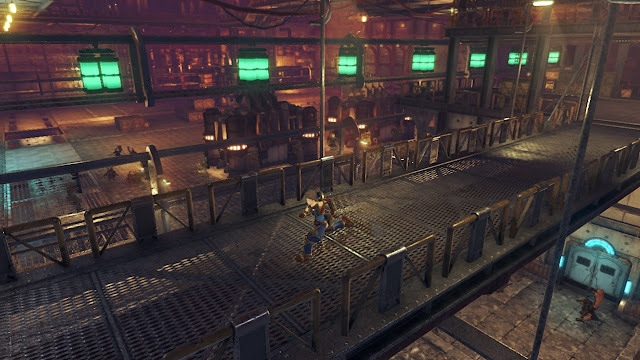 With it comes an enormous amount of details on games both new and already announced. Of course, the real fun generally comes from learning about new games that somehow didn't leak out in this digital age, but what about those that have already been officially announced and will most likely be at the show in some way? That's what this Friday night top ten is here for: SuperPhillip Central's Top Ten Most Anticipated Games of E3 2017! Which already announced games that are most likely going to be shown at E3 2017 are YOU most excited for? As for SuperPhillip Central? Let's start things off! And by starting things off, we begin with a genre of game I'm a sucker for -- arcade golf. While not technically a sim, Everybody's Golf (formerly Hot Shots Golf in North America) is pretty darn challenging as a series and requires patience, determination, and the ability to let out a few (or several hundred) cuss words on missed shots. Unfortunately, I didn't get a chance to be selected for the beta of the new PlayStation 4 entry a few weeks ago, as it was limited like entrance to an exclusive country club. Thankfully, unlike those hoity-toity clubs, Everybody's Golf will be accessible to -- well -- everybody, on the E3 show floor. I'm excited to see new gameplay! I haven't done much research on this next game. 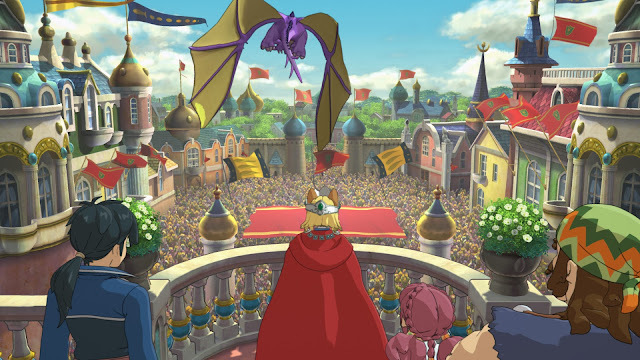 Heck, I've yet to play the original Ni no Kuni on the PlayStation 3! (Please don't hurt me.) 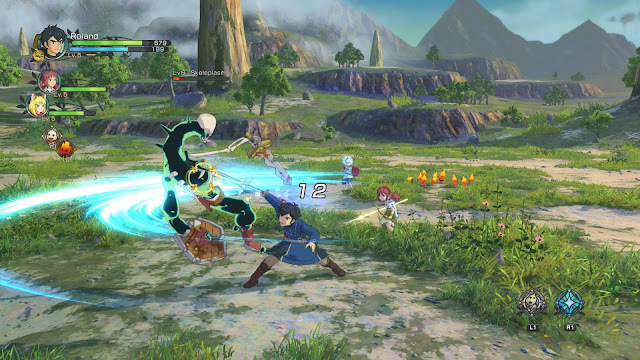 But the visual style, fairy tale like feel, and RPG combat all appeal to me greatly. Seriously, the game looks even more like a Studio Ghibli animated film than the first Ni no Kuni, which already looked like a Studio Ghibli animated movie to begin with. Being engrossed in such a world and being able to interact with it gets me jonesing to find out more about the game. Maybe even play the original, now that I'm thinking about it... Curse you, backlogs! Announced late last year at the PlayStation Experience event, Uncharted: The Lost Legacy is a standalone expansion of last year's mega hit and critical darling Uncharted 4. 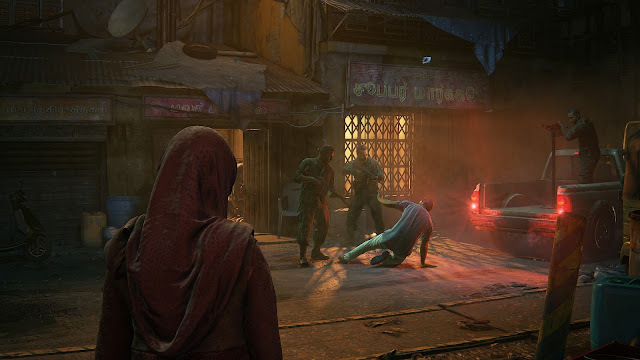 It features two main characters: a person of extreme interest (wink, wink) in Nathan Drake's life, Chloe Frazer, and Nadine Ross, introduced in Uncharted 4. With its release set for August, it's going to be fantastic to have a full blowout of information for this continuation of the Uncharted series now that Nathan Drake's chapter has finally closed. For those who have already played Splatoon on the Wii U, you probably have an idea on how the sequel on the Nintendo Switch will play when it launches next month. After all, it's a known quality. 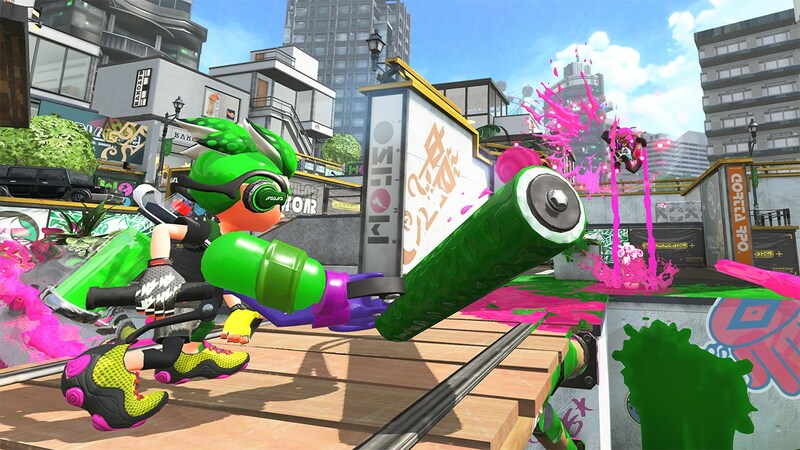 However, Splatoon 2 has a good deal of new content and gameplay mechanics to make Nintendo's super fresh franchise even fresher, such as a new single player campaign, a new Horde-like multiplayer mode, and who knows what else! 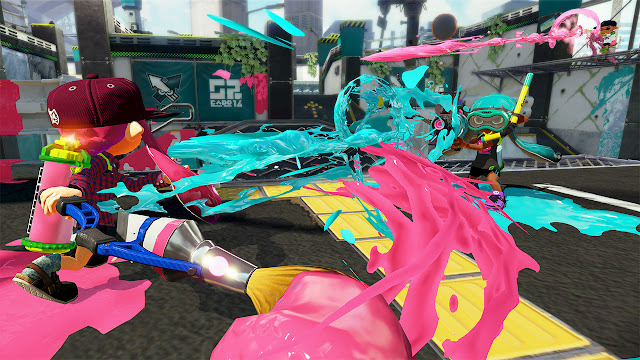 I'm eager to see what tricks are left in Splatoon 2's sleeves that haven't been revealed yet. Perhaps we'll see at either Nintendo's pre-recorded show or the Splatoon 2 tournament! 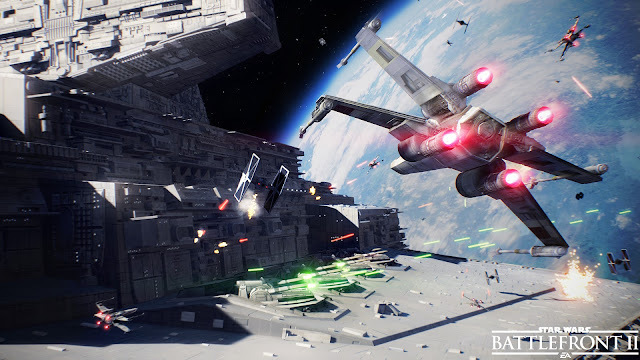 Releasing as a major holiday release in the middle of November, I'm hoping Star Wars Battlefront II will be the game that EA's original Star Wars Battlefront should have been -- fully featured, possessing enough solo content to engage players, while retaining the frantic and fun engagements and combat scenarios from the original classics on the PlayStation 2, PC, and Xbox. If there are bots in every mode, this will give DICE good marks in my book as well. 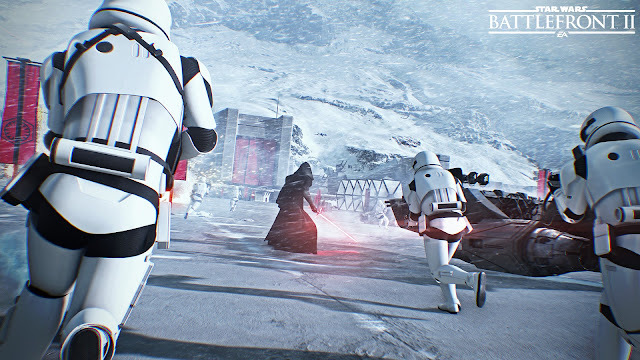 While EA and DICE's first attempt at Star Wars Battlefront was indeed lacking, it did bring a steady and solid foundation that I'm really interested to see how it's built upon to make an improved, loved and much desirable sequel. 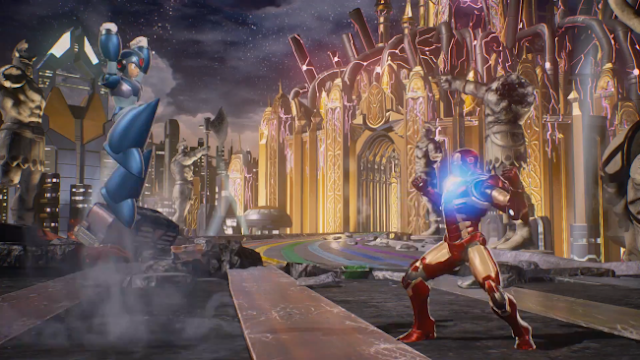 Despite rumors of a disappointing starting roster that have been building up across the net, I'm still quite excited to see the return of the Marvel vs. Capcom series with Marvel vs. Capcom: Infinite. It's a game I'm sure competitive players will certainly get a lot of mileage out of with its fast-paced combat, gem system, and 2 vs. 2 battles. 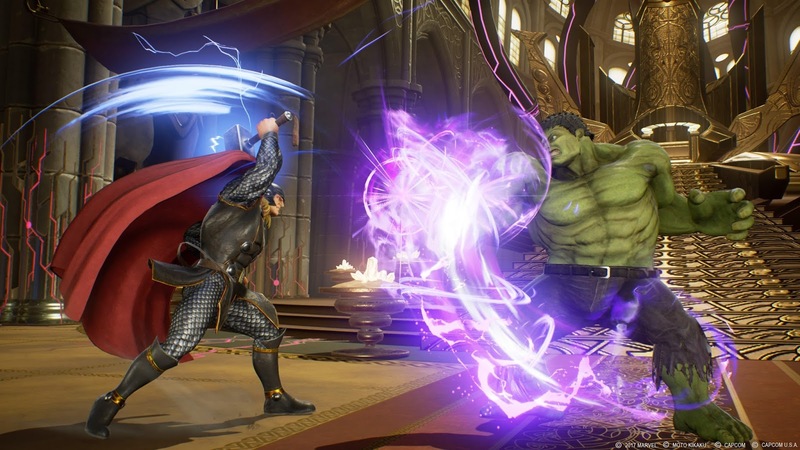 Heck, if competitive players could find a lot to love about Street Fighter V when it launched with limited modes and content, then anything's possible, right? As a casual player, I hope that I'm able to enjoy the game at my own pace with my own skill level. In fact, even the starting roster doesn't dissuade me much, as it has a character I've long wanted for the series, Mega Man X! A common debate (sometimes even an argument) among Nintendo fans on message boards and comment sections is when is Xenoblade Chronicles 2 going to release. The music has been confirmed to have been completed, which is one of the final things gone in production, and Nintendo itself has said 2017 for the release year. Others think it's going to get delayed, either early into next year or possibly later. 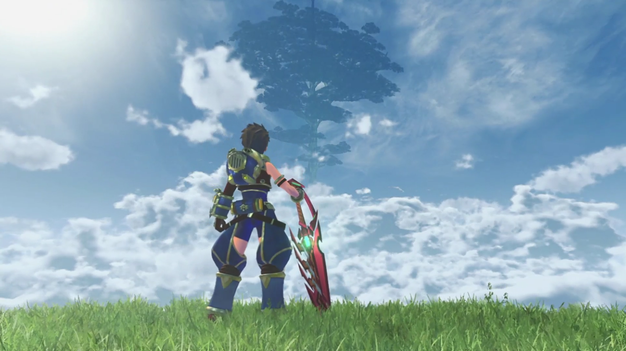 What ever the case may be, developer Monolith Soft has yet to fail with the Xenoblade name. We've only seen one trailer of the game, and that was back in January at the Nintendo Switch unveiling press conference in Japan, so it's about time the curtain gets fully pulled back on Monolith Soft's latest. 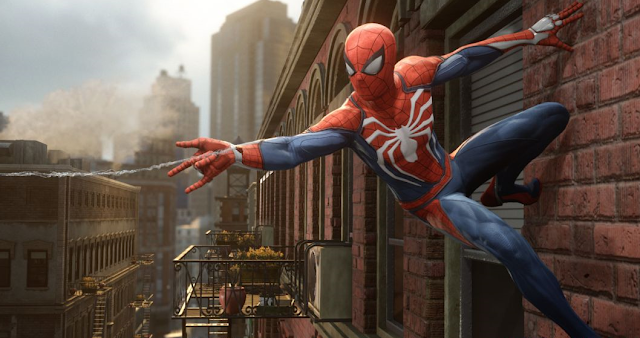 Insomniac Games has a proven track record of excellent action games under its collective belt, so to me, trusting the developer behind games like Ratchet & Clank, Resistance, and Sunset Overdrive with Spider-Man was a phenomenal decision on the part of Sony. 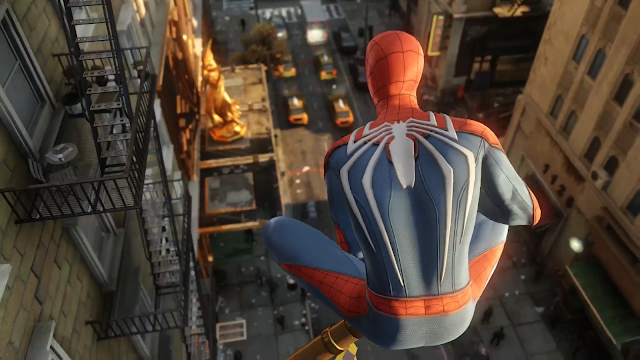 Not only will Insomniac most likely nail the action -- the unadulterated joy of swinging through Manhattan -- but the team will also nail the humor of the webhead. While I don't anticipate the game coming out soon, I'm just looking forward to seeing more of what Insomniac Games has done with the spectacular Spider-Man's PlayStation 4 exclusive. 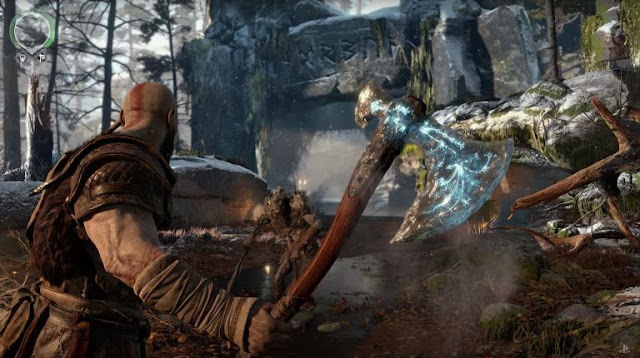 At long last, Kratos isn't obnoxiously angry all the time and a ridiculous version of an adolescent male's power fantasy! 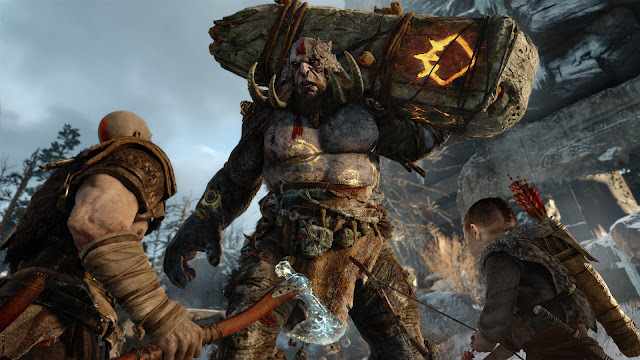 Don't get me wrong though, the previous God of War games were a great deal of fun, but the formula started to wear thin, as of course, did the character Kratos himself. With a new scope, a new story, and a new focus, the God of War series' debut on PlayStation 4 is without question my most anticipated game currently announced for Sony's system. I'm eager to view a new trailer, get fresh gameplay insights from players and journalists, and just see more of the game in general. 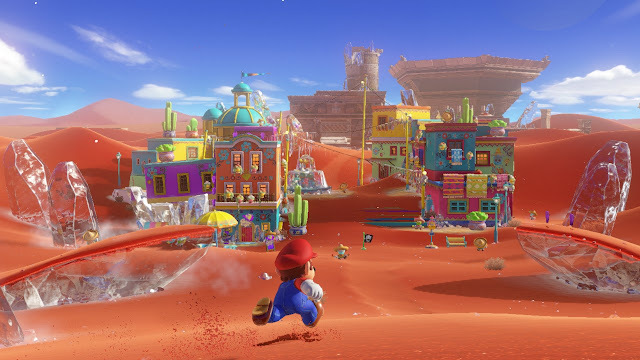 Mario got me into gaming back on the original Nintendo, so when the first trailer for Super Mario Odyssey premiered this past January at Nintendo's Switch unveiling event, I couldn't contain myself and had to burst out a continuous smile throughout the whole video. Although Super Mario Galaxy and its sequel are two of my favorite games of all time, Odyssey is a grand return to the sandbox, platforming playground style of Super Mario 64 and Super Mario Sunshine that had been long since abandoned (for more than a decade to be exact). While I'm not foaming at the mouth literally to see new footage of the game, counting the days to finally see a gameplay and content blowout of Nintendo's big holiday game is driving me a bit batty. However, I know it will all be worth it on Tuesday. 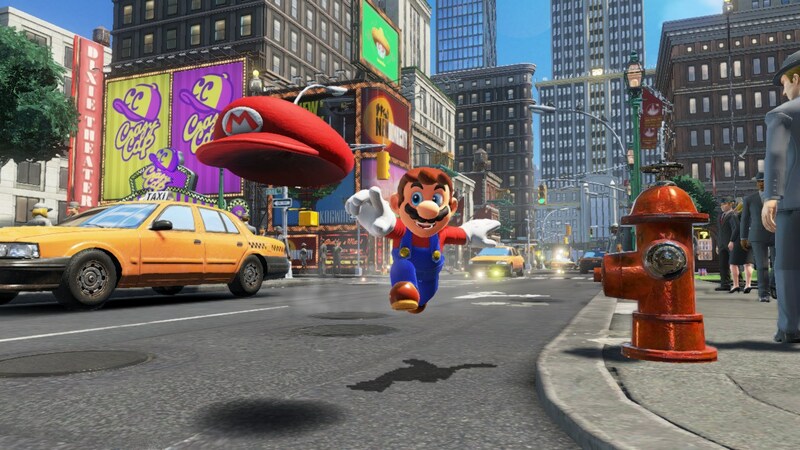 In my 30 years with Mario, the portly plumber seldom fails to deliver.